Gear up for the Shape Up! 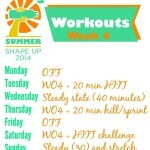 Since today is a plan and prep day, and Summer Shape Up starts in just one week, I thought it would a great time to introduce Summer Shape Up and talk about strategies to set yourself up for success. 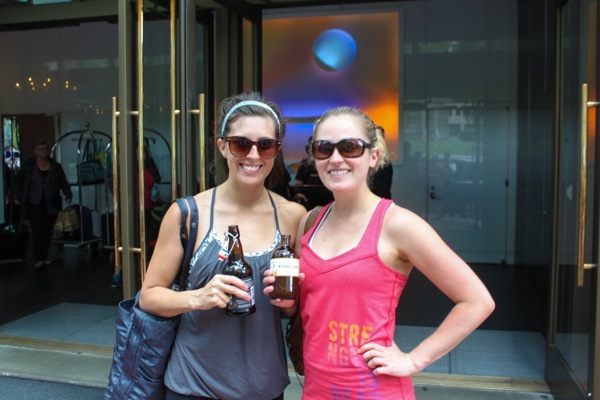 If you’re new to Summer Shape Up, you’re in for a treat! I’ve been running this challenge on my blog since the very beginning, and every year it evolves into something different and better than the year before. This is 100% in thanks to all of you: your support and shared motivation with one another, check-ins and awesome comments keep this thing going. You help each other along the ways to your goals, and as your cheerleader from the sidelines, it’s heartwarming and inspiring to see. So what is Summer Shape Up? 4 weeks of fitness plans, meal ideas and motivation to shake up your routine and get killer results from your efforts. It’s 100% FREE and always will be. Many similar programs are available for a subscription fee or one-time payment on other sites. Not here. 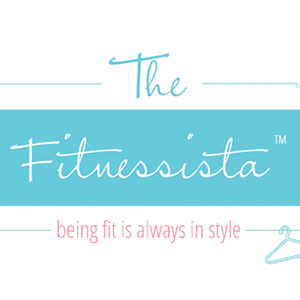 Shape Ups are complimentary, and you get the advice and structure from a certified personal trainer, weight loss specialist and Registered Dietitian all in one spot. 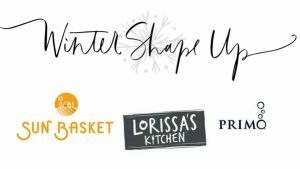 For my last Winter Shape Up, I brought my friend Anne (a Registered Dietitian and good friend of mine) on board to hook you up with meal ideas. She’s back to join in the fun (thank you, Anne!) and we have swag from our awesome sponsors for giveaways throughout the 4-week challenge. 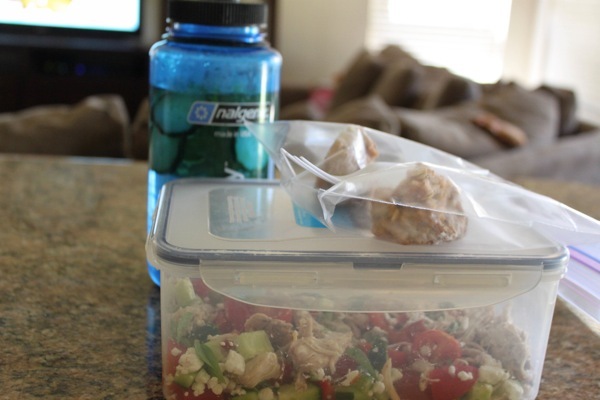 A complete fitness plan + meal ideas for 4 weeks. If you are subscribed to my newsletter, you will get the workouts early (Friday morning) and they will also be posted early Monday am on the blog so you can plan. Monday will be an off day, but you can shuffle the schedule around as you like. 1) A notebook or tracking tool (app) on your phone. I like to kick it old school and write down my daily eats, workout, and life in a notebook. Find what works best for you, and practice this week writing down your meals, workouts, water intake and how you feel each day. 2) Dumbbells. The workouts are going to be dumbbells and body weight ONLY, meaning you can do them anywhere at any time. For beginners, I suggest 3-5 lb weights to start, intermediates 8-12 lbs and advanced 12 lbs +. Find a challenging weight for you, and consider investing in a light and heavy set. You’ll use your light set for your smaller muscle groups (like triceps) and heavy for the larger muscle groups (ex: back and legs). 3) A big ol’ water bottle. This will be your prop for the next 5 weeks. Find one you like and get ready to carry it around with you everywhere! 4) Good sneakers. If your shoes are on their (literal) last leg, it’s time for a new pair. 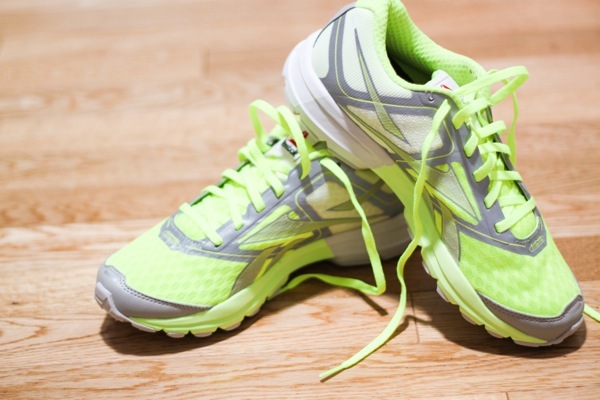 Make sure you have comfortable, functional sneakers that fit you well. 5) A workout buddy. Send this post to a friend -it’s a lot of fun to do the workouts in a group!- and if you’re working out solo, make sure to join our Facebook group so we can all cheer each other on. Start to get your motivation mojo going. 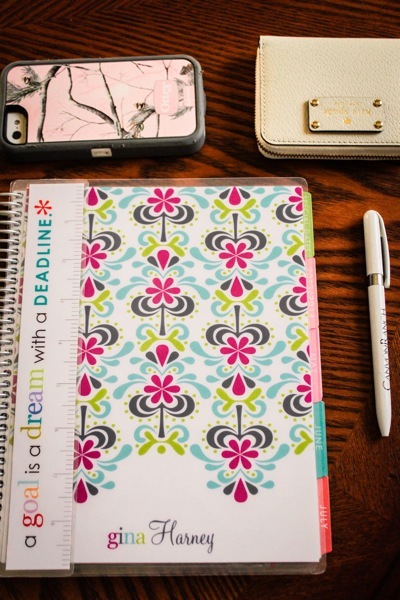 Create an inspiration board (you can check out mine on Pinterest here! Or you can also make a tangible board with paper, magazine clippings and a glue stick) to set your intentions for this Shape Up. Why do you want to change your routine? What do you want to accomplish? How do you want to feel when it’s all over?? Start to pump yourself up for success! 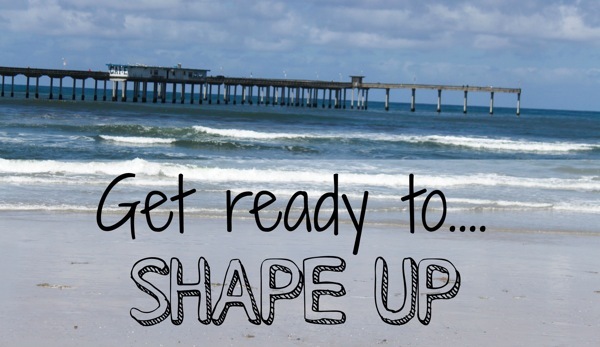 Are you going to be joining in the Shape Up this year? What’s something that you want to accomplish during the challenge?? This is so so awesome – I love that you guys offer all this amazing expertise for completely free too. That’s pretty amazing! Yey! I followed last year’s SSU and it was great: sweaty, challenging and fun! I’m so in for this one! Will there also be videos like for WSU? we’re going to do videos for winter shape ups, but printables/pinnables for summer. i couldn’t find a time that worked to get the film crew and director together until august, and i really wanted it to be during the summer instead of early fall. That’s ok, I’m so IN anyway! Thank you so much for all you put into the shape ups! 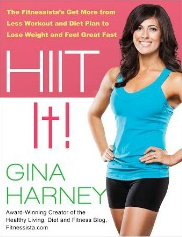 I am so excited to start this challenge! Being home from college this summer, I want a switch up of my usual routine. And as a runner, I need some variety and spice! 🙂 Can’t wait! What is the name of the Facebook Group? My goal would be to actually start losing weight again. I gained a lot of the weight I lost back and so I just need to get back on track. If I could consistently exercise again, I know that would get me back in the right direction. 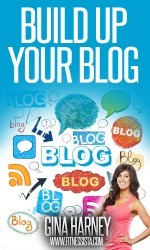 Gina, I’ve been following reading your blog for the last couple of years thanks to my daughter. However, I’ve not participated in any of your “shape ups”…I’ve decided it’s time! I’m 54 and ready to shake up my normal exercise routine…which is running 2-3x/week and doing floor exercises on the alternate days. Looking forward to the challenge! I can’t wait for Summer Shape Up to start! I did WSU last time. My goal is to start doing my workouts– or part of them– in the mornings so I can free up more evening time (plus it’s now the rainy season here which means it’s usually pouring when I get off work). It’s really hard for me to motivate myself when it’s dark out, but I’m much more likely to do the workout if I can just roll out of bed and get to it in my living room. 🙂 I’ve really enjoyed all your workout videos (and the few non-video ones that I’ve done) so I know they’ll encourage me to get up! I’ve never joined the Shape Up because I’ve always had a fitness regime of my own going on, but this time around my fitness schedule is clear! Can’t wait to join up. Omg I’m so excited for this! It will be my first. So excited to start SSU – I just completed the Whole 30 challenge and this is a great way to keep me on track! Can’t wait to follow along as soon as I get back from vacation! I wanted to participate in winter shape up but was doing too many other things at that time so I think I should be able to commit more this summer!